Beautiful townhome community! 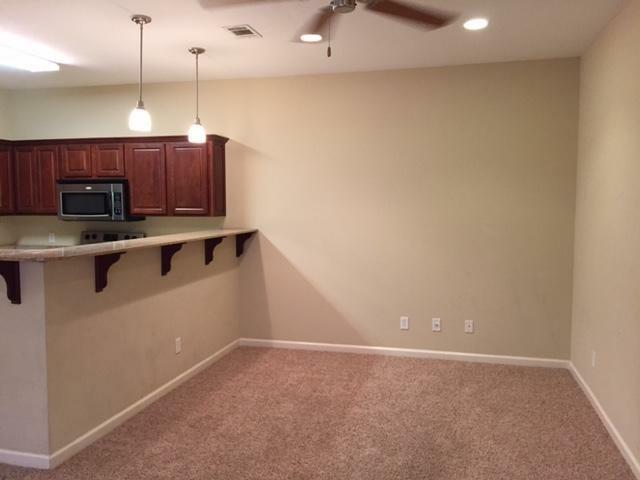 You will delight in a terrific rental experience when you choose this 2BR/2.5BA townhome as your new home! 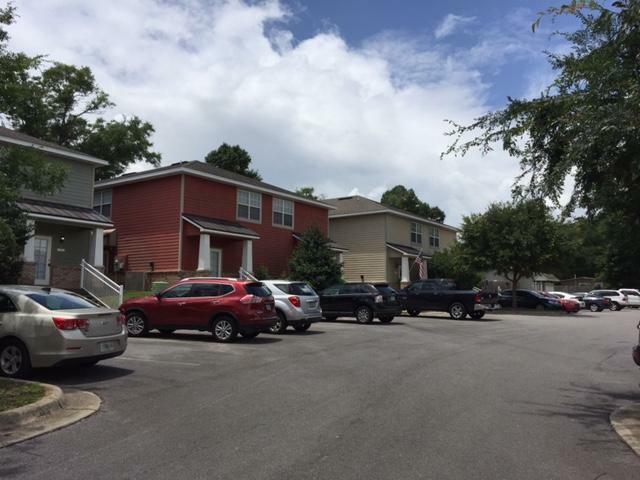 Arbor Lake is quietly tucked away from the hustle and bustle of traffic, yet centrally located to the downtown center, restaurants, schools and shopping of Crestview, Florida. Move-in ready, the amenities of this long-term rental are exquisite. On the first level of this home you will discover the living and dining area, as well as a spacious half-bath. Also located on the first floor is the spectacular kitchen which features stainless steel appliances, cherry cabinets, ample pantry space with custom built shelves and a breakfast bar. 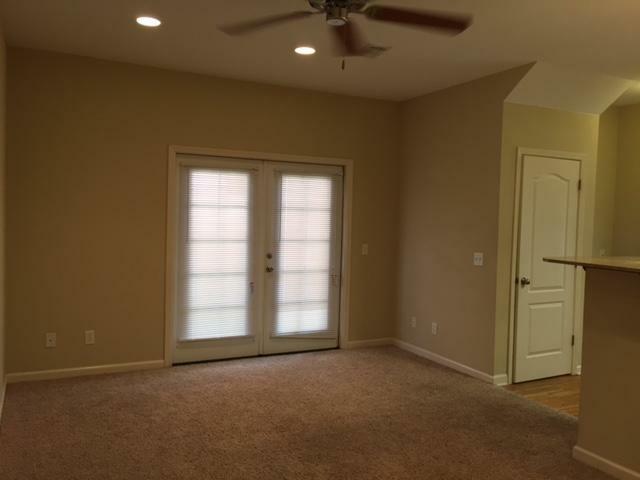 French doors are located off the living room and lead to a patio that is perfect for cooking out with familyand friends. 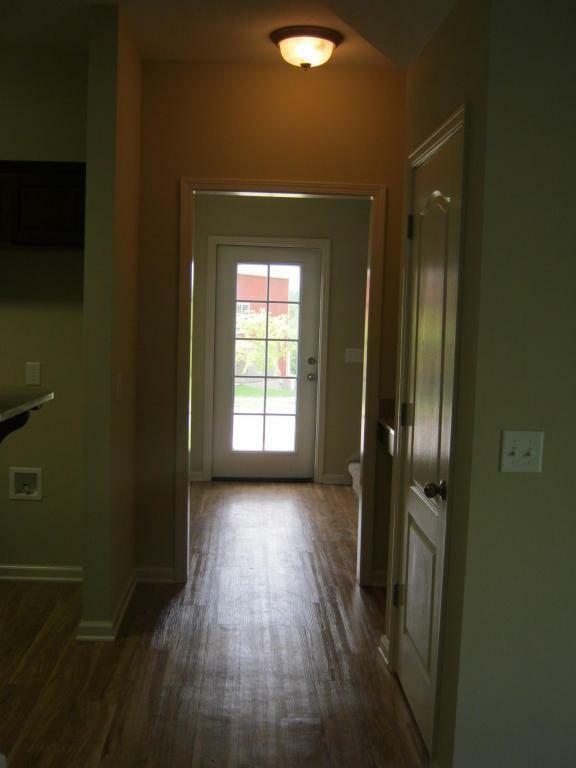 Upstairs, two bedroom await, each featuring walk-in closets as well as their own private bath. A linen closet is also located at the end of the hall for extra storage. In the evenings, sit out on your patio, splash about in the saltwater pool or journey down the nature path of Arbor Lakes Townhomes to the scenic pond. This rental us unfurnished and does allow pets with a deposit. Call today!